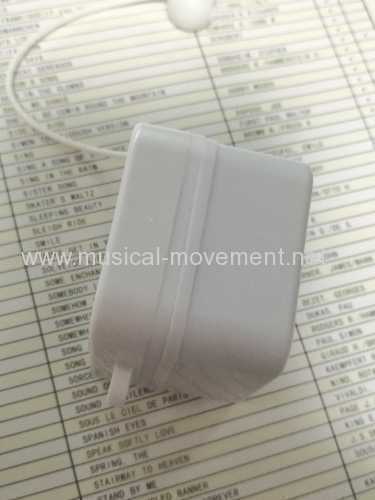 The shell case of pull string music boxes are made by ultrasonic welding technology, and the pull string cord music boxes will be stronger ans safer performance, It's better for baby. Spring wound pull-string windup musical movements inside, 18 note pattern cylinder- comb, huge selections of all kinds of tunes, Christmas songs, Baby songs, Child songs and popular music. 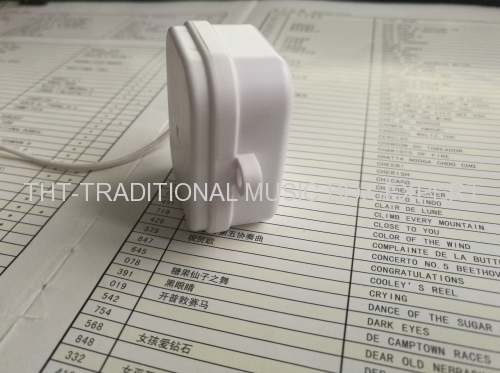 Group of Safer Pull String Music Boxes has been presented above, want more	Safer Pull String Music Boxes and pull cord rope musical box movement, Please Contact Us.